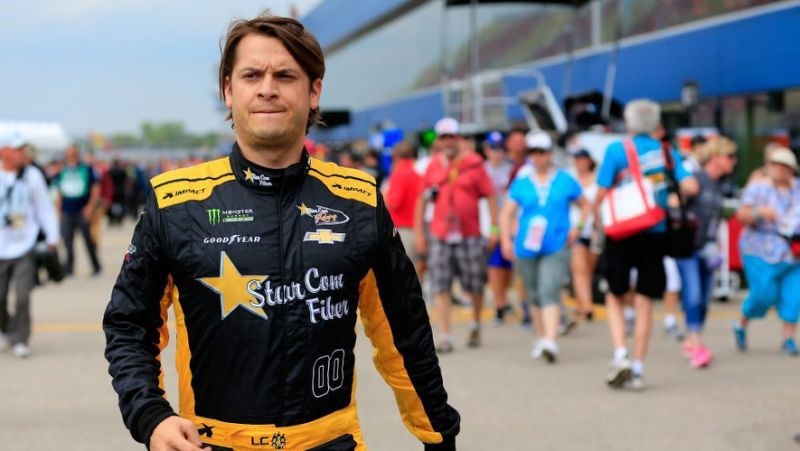 Landon Cassill will get a chance to compete in the Xfinity Series race at Talladega Superspeedway. Cassill will get behind the wheel of the No. 4 Flex Seal Chevrolet Camaro of JD Motorsports. The opportunity for Cassill was made possible by Ross Chastain driving the Kaulig Racing No. 10 Chevrolet in the event. Cassill drove for JDM full time from 2013 to 2015. Cassill also drove three races for JDM last season.